The RHS (Royal Horticultural Society) has been in existence since the year 1804. It was originally called the Horticultural Society of London. The purpose of the society was to raise awareness of best practices in the world of horticulture, as well as to gather detailed information about plants and flowers. Over 200 years later, the RHS still advocate the mertis and best practice of horticulture. It has now established itself as the world's most prominent expert in this field. The RHS rely completely on donations from their supporters and get nothing from the government. That's why it's important they keep their membership community thriving. They want to help people become just as passionate about planting as they are and spread the word about the right way to garden. The team here at want2donate have visited many RHS properties, and the spectacular Wisley Gardens on several occassions. We think the prices of membership offer great value for what you are able to get access to. 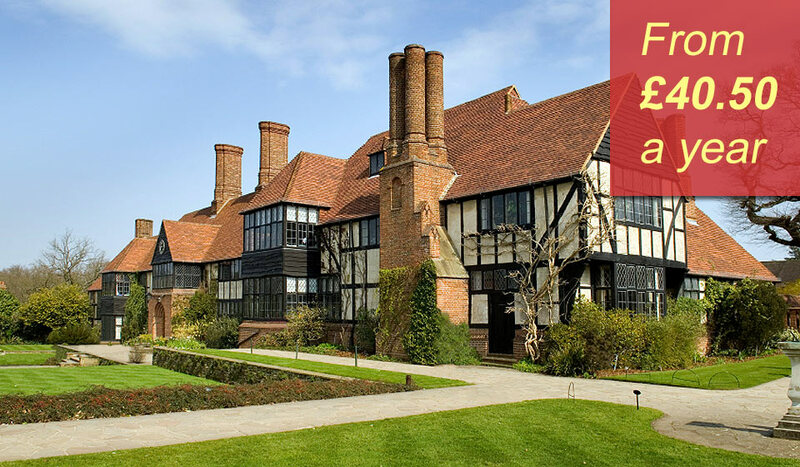 The main activities the charity is involved in are garden shows, the management of amazing gardens like Wisley, education and advice, managing extensive libraries of plant information and pictures, running their shops, garden centres and halls of horticulture. The RHS have amazing libraries of plant books and picture collections.